We’re all about digital. When we’re not blogging here on ManchesterVermont.com, you can find us on all your favorite social networks (Facebook, Twitter, Instagram). But sometimes we know you just want something to hold in your hands, a way to connect without being connected. With that in mind, we put together this “essentials” list of printed trip planning lit. What better way to ease into your stay than with a nice glass of wine and the resources of the region at your fingertips? Stratton Magazine and Dining Guide. The Dining Guide is a must have. Lots of complete menus for our favorite restaurants! Stratton Mag is a staple, too… gorgeous photos, entertaining and informative articles, and a rich calendar of seasonal events. The kind of magazine you’ll pick up while you’re here and tuck into your suitcase to take home. Published quarterly. 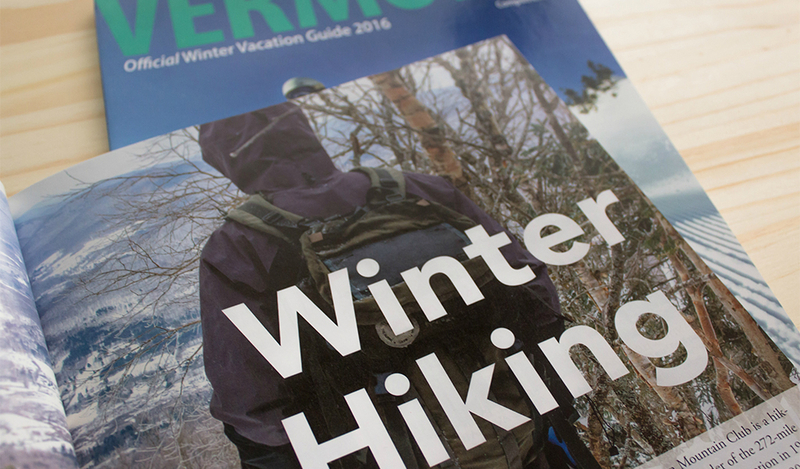 Produced twice a year by the State of Vermont, a fabulous resource guide if you’re interested in building a wider-reaching itinerary. 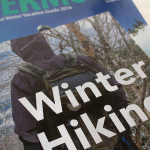 With a big view in mind, we also love Vermont Life, Vermont, and Yankee Magazine. For those who can’t get enough of New England! On newsstands in March, June, September and December, this is a beautiful, conscientious periodical dedicated to local food, sustainable farming, and the people building Vermont’s locavore food system. Stories, essays, pick-your-own guides, and more. 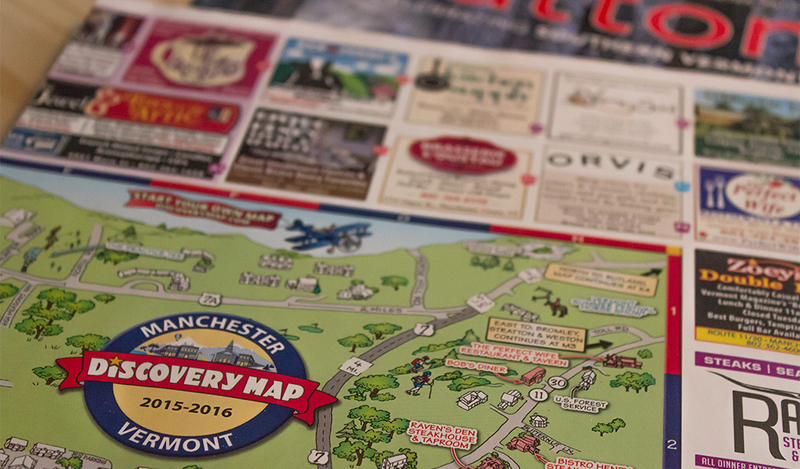 In Manchester, you can pick up a copy at a few locations including the Northshire Bookstore and The Perfect Wife Restaurant & Tavern. 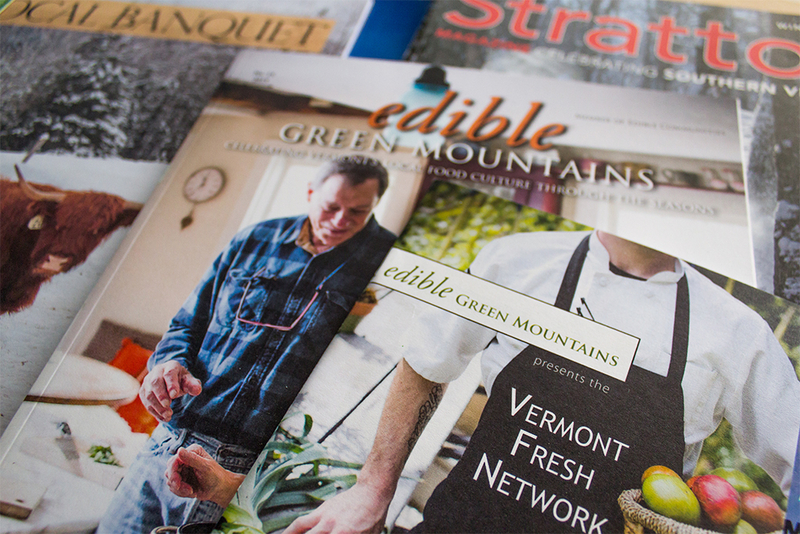 Another quarterly publication dedicated to celebrating the local food community in Vermont. It’s independently owned and community-based, and a member of Edible Communities publications. 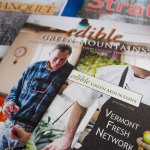 With beautiful photography and thoughtful content, the magazine is a welcome guide for passionate foodies and those eager to taste authentic Vermont! 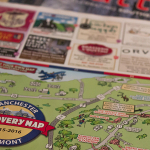 And for up to the minute special offers and opportunities, pick up our local print papers, the Manchester Journal and the Vermont News Guide, when you’re here and check in with our events calendar online. Happy Planning from the MVT Crew!